[This year] will be dominated by pattern. 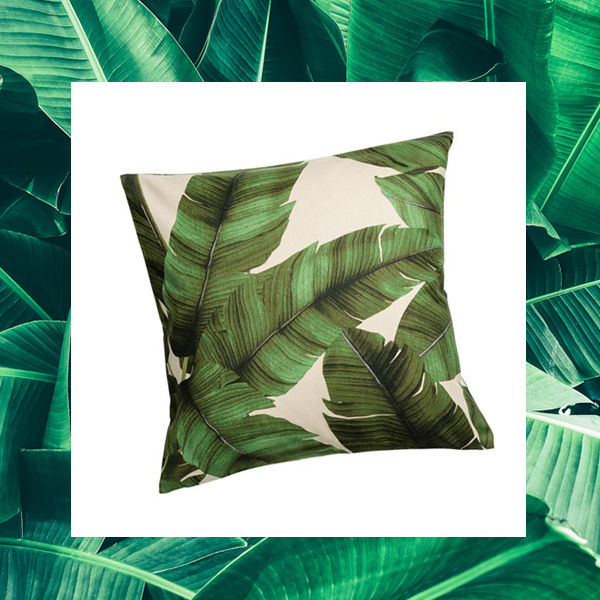 Tropical vibes will be seen as a mainstay in design across the board with ’80s shapes and overscale upholstery taking place of the more tailored mid-century shapes seen prominently in the last couple of years. 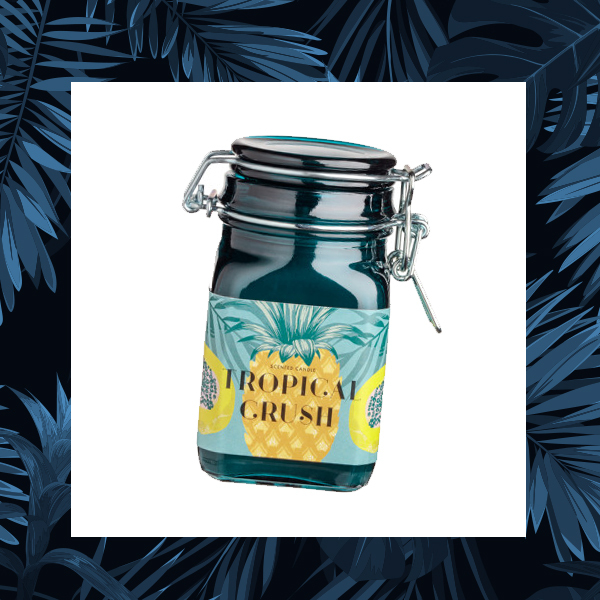 Martyn Bullard, multi-awarded interior designer based in Los Angeles, predicts that tropical vibes will be a trend this year. ““Beige interiors are banished, making way for color and pattern…,” he added. 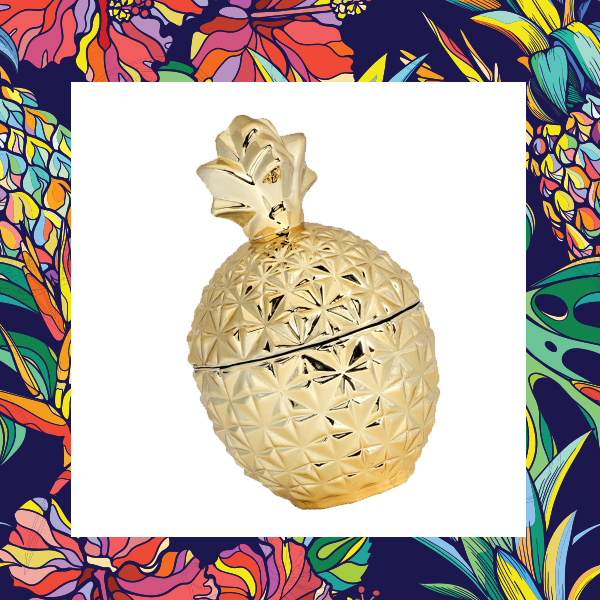 Tropical vibes in interior design abound in this year’s interior furnishings. I saw this in H&M Home, one of my favorite stores. 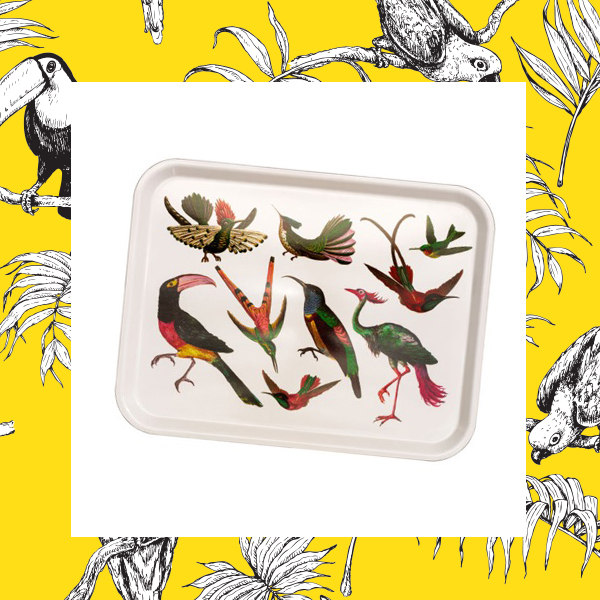 They have gorgeous home accessories that explode with color and whimsy. 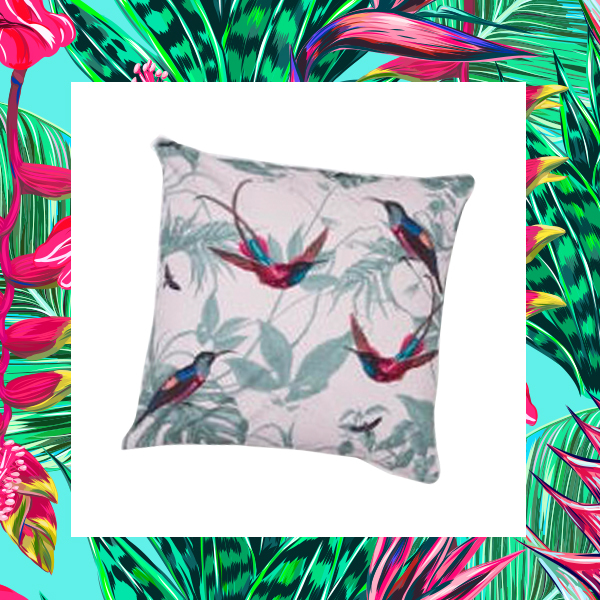 From cushions, towels, linens, to curtains, bold splashes of color speak of tropical heat and a lush life. 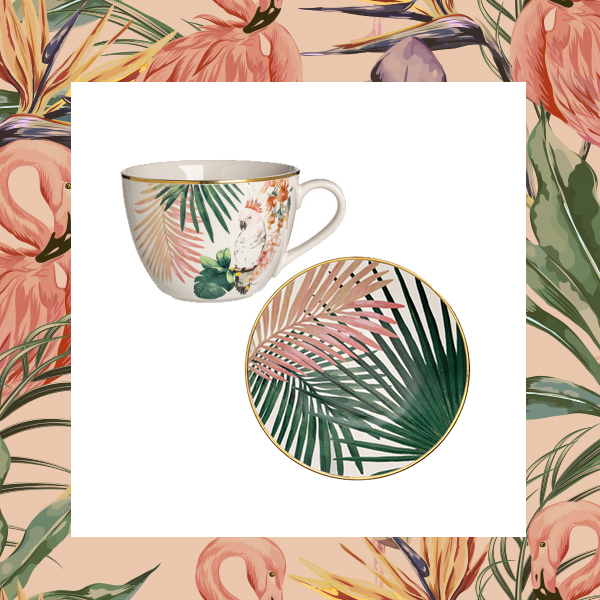 It’s not only in fabric that you see tropical patterns and designs, but also on cups, plates and trays, and in the shape of jars and trays as well. Boysen has three palettes out of four — Be Bold, Be Seen and Be Here — that showcase bright, bold colors for this year. 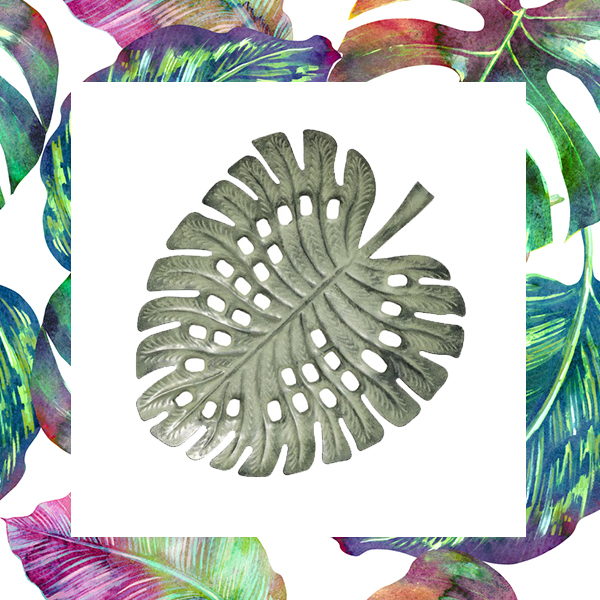 With these colors, you can create a tropical atmosphere in your rooms, and use accessories as shown above as accent pieces. Don’t go overboard though because your home might end up looking like a caricature of a jungle. Visit the website Color Trend 2018 to read about the color story of each palette. You can also download the brochure here. Disclaimer: The swatches here may not exactly match the colors of the paint. Please visit a Mix and Match Station in a home depot closest to you.